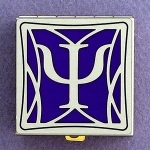 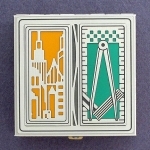 Shop unique career gifts by profession they'll love best. 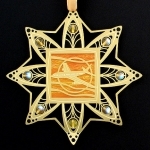 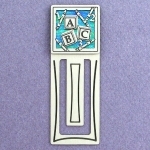 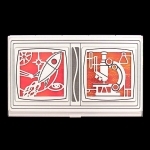 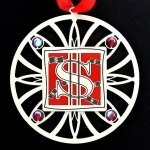 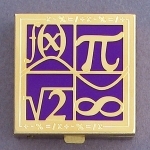 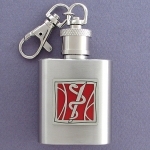 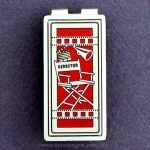 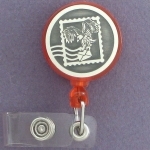 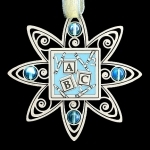 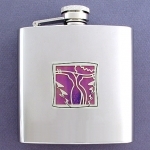 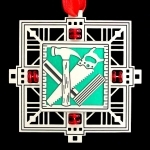 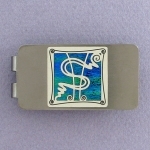 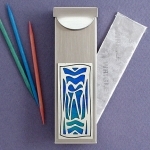 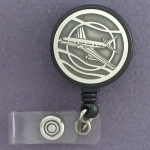 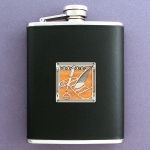 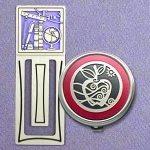 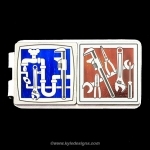 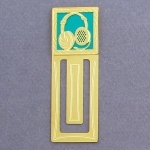 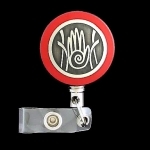 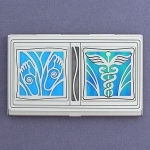 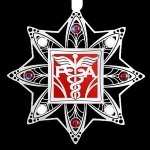 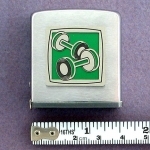 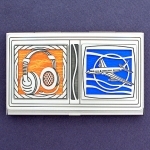 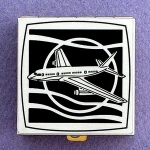 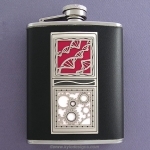 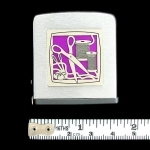 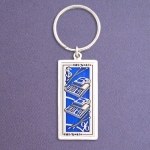 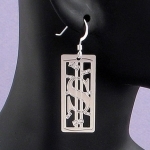 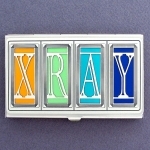 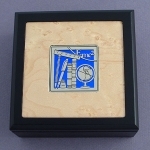 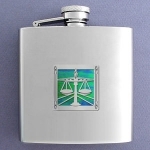 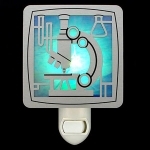 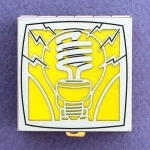 Personalized career gift ideas for birthday, graduation, anniversary for specialty professions & job fields made in USA. 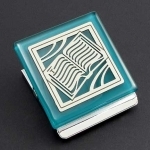 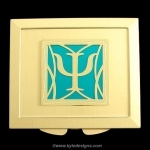 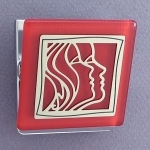 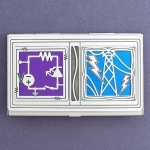 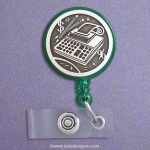 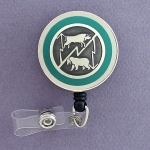 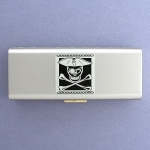 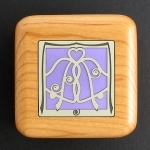 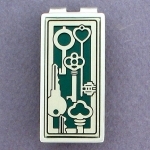 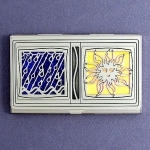 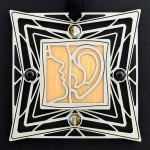 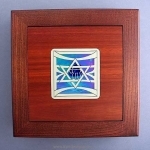 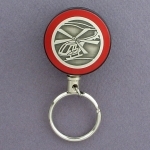 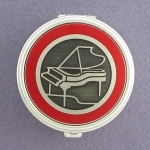 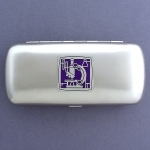 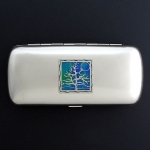 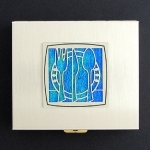 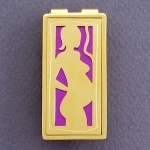 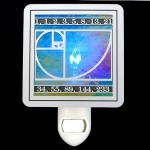 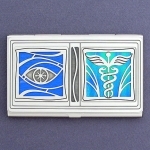 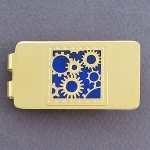 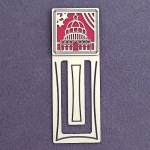 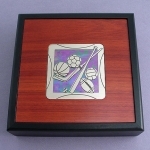 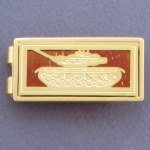 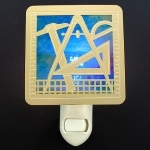 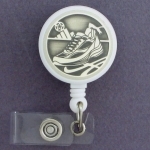 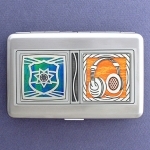 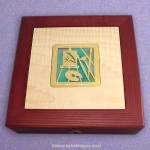 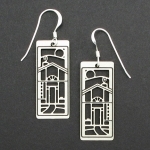 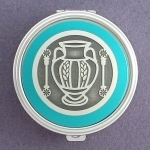 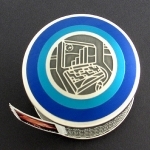 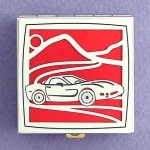 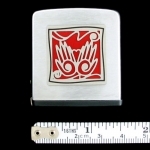 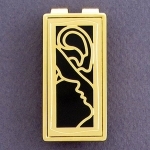 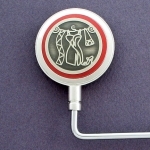 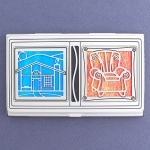 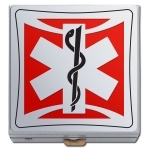 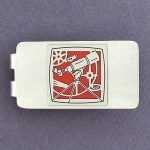 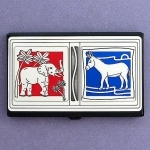 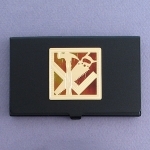 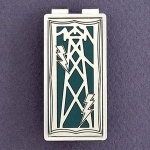 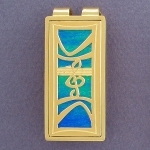 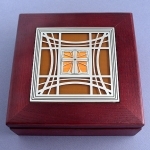 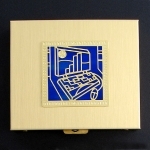 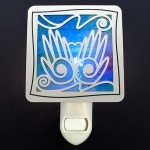 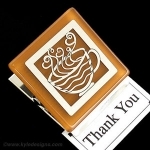 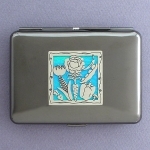 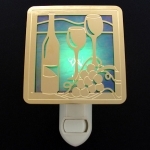 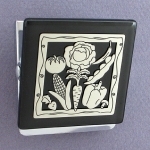 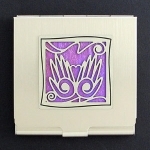 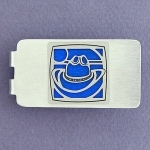 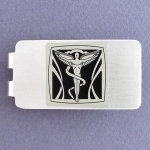 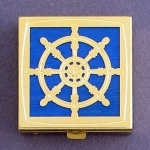 Find cool business card cases, ornaments, badge holders, and money clips handcrafted with original designs and striking colors only at Kyle Design. 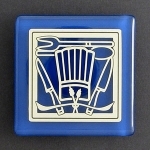 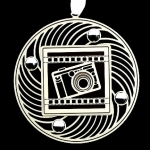 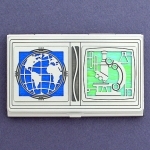 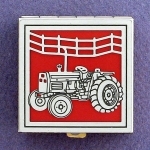 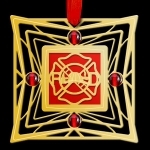 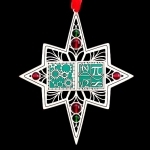 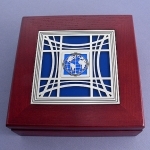 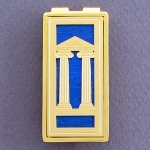 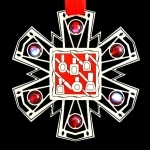 Return to our main page of occupational gifts to shop for original gifts for the most popular careers.